Our drive is your success. 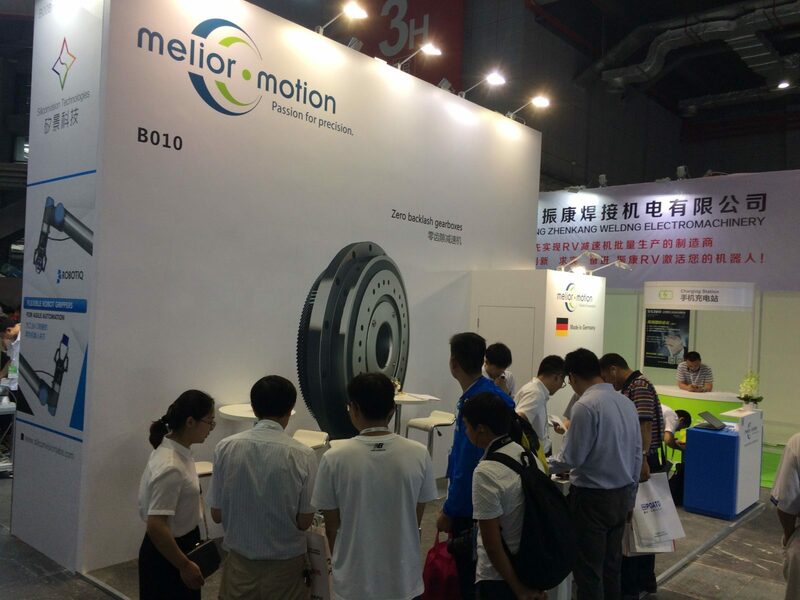 Melior Motion was originally founded as Stephan-Werke in 1908 as a developer of drive technology. Providing customer-oriented standard solutions as well as individual solution is our number one priority. 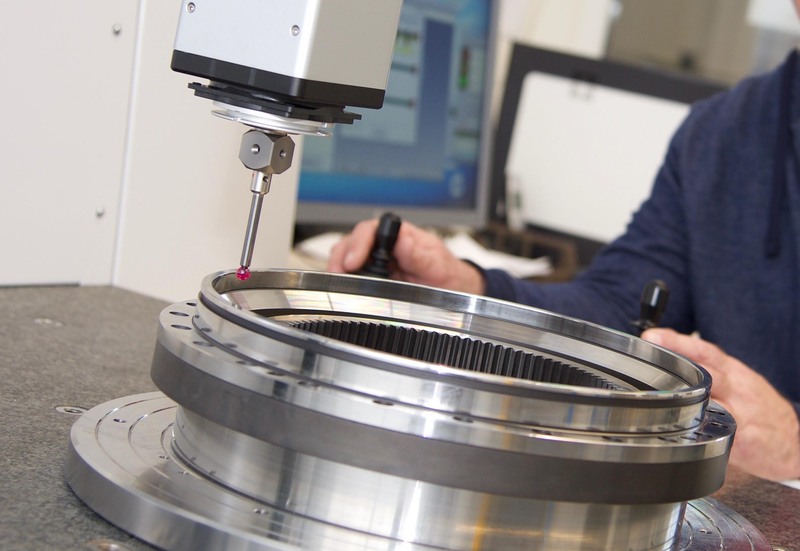 From our headquarters in Hamelin, Germany, we develop, produce, assemble and test innovative precision gearboxes for the global market. Unser Antrieb ist Ihr Erfolg. Als Entwickler für Antriebstechnik wurden die Stephan-Werke 1908 gegründet. Bis heute stehen kundenorientierte und individuelle Lösungen bei uns an erster Stelle. Von unserem Stammsitz im niedersächsischen Hameln aus entwickeln, produzieren, montieren und testen wir innovative Präzisionsgetriebe für den weltweiten Markt. 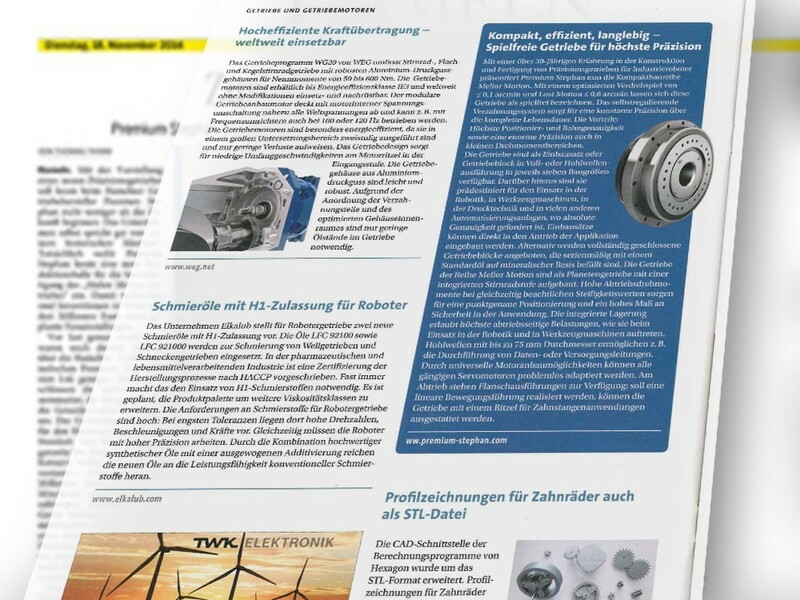 In 1985, we developed and delivered the first precision gearbox for the robotics industry. 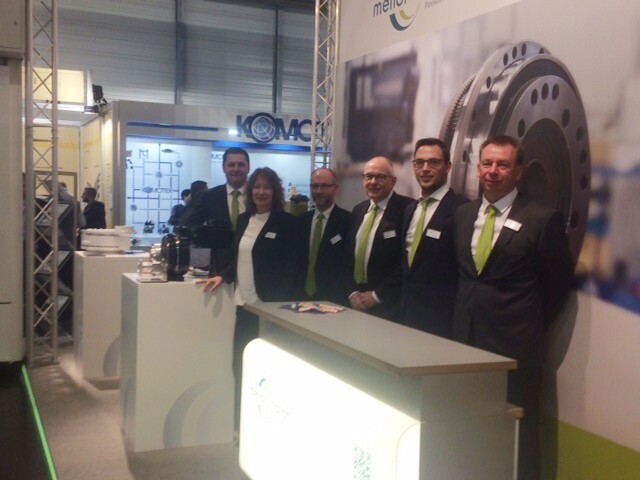 Today, our latest patented designs provide the optimum solutions for the robotics industry. 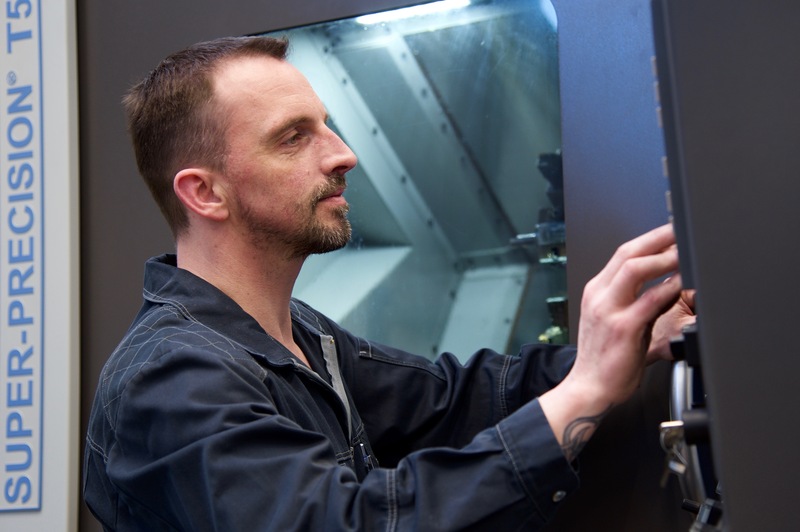 This is achieved by our focused, motivated, reliable and highly qualified team who provide innovative ideas and solutions for your specific application requirements, together with constant developments to improve further our products and service. The goals and the productivity of our customers are at the center of our work. What we do not offer from our standard catalogue, we develop for your individual requirements. We have launched the extremely compact and accurate gearbox series PSC from this spirit of invention and with the experience of over 35 years in the development and manufacture of high-precision, zero-backlash gearboxes. The unique characteristics of precision, long life and outstanding energy efficiency exceeds the performance of all other products in the drive technology market. Our Melior Motion® product range can be used everywhere that precision, positioning accuracy, compactness and efficiency are required. The goals and the productivity of our customers are at the center of our work. What we do not offer from our standard catalogue, we develop for your individual requirements. We have launched the extremely compact and accurate gearbox series PSC from this spirit of invention and with the experience of over 35 years in the development and manufacture of high-precision, zero-backlash gearboxes. The unique characteristics of precision, long life and outstanding energy efficiency exceeds the performance of all other products in the drive technology market. Our meliormotion® product range can be used everywhere that precision, positioning accuracy, compactness and efficiency are required..
As a supplier to international robot manufacturers as well as automation solutions and many other applications, we have been established for many years – and at the same time stand for constant innovations. In this way, we ensure that the applications of our customers remain efficient and precise. To enable us to offer the best solutions and the best service in the future, we are focused on continuous improvement, because we know that real value comes only from the highest quality.